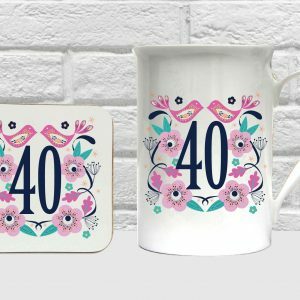 Novelty Bone China Mug Gift Sets | Birthdays | Occasion | Gift Ideas. Introducing our rather lovely Novelty Bone China Mug Gift Sets for those who are classy people like we are. 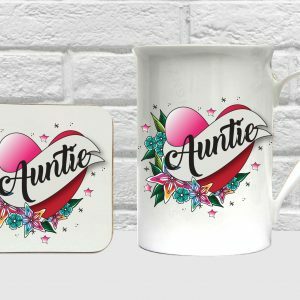 Featuring a 10 oz bone china mug and a sublimated white side plate to match, these sets are already taking the internet by storm. 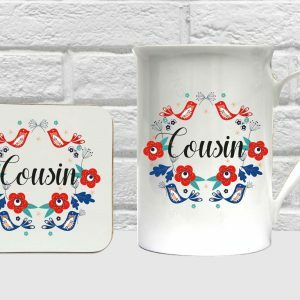 Featuring all new designs especially for the collection they make the perfect gift for any friend or family member who is simply classy and elegant. We also offer an amazing swearing collection specialising in birthdays and all occasions. 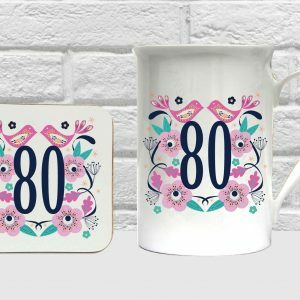 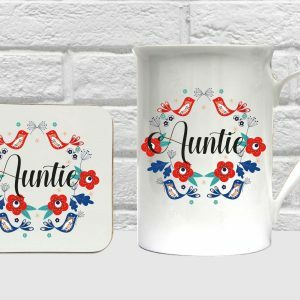 Perhaps Great Granny is about to hit the big 90, she will certainly need this amazing bone china set for her favourite tea and her victoria sponge cake. Best Auntie Ever Gift Set. 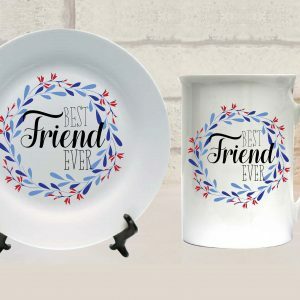 Best Friend Ever Gift Set. 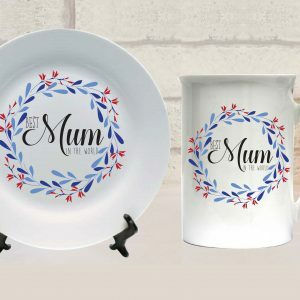 Best Mum Ever Gift Set. 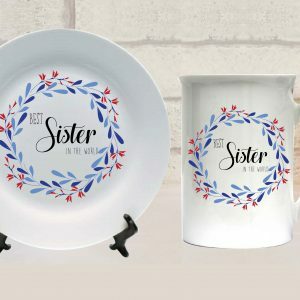 Best Sister Ever Gift Set.